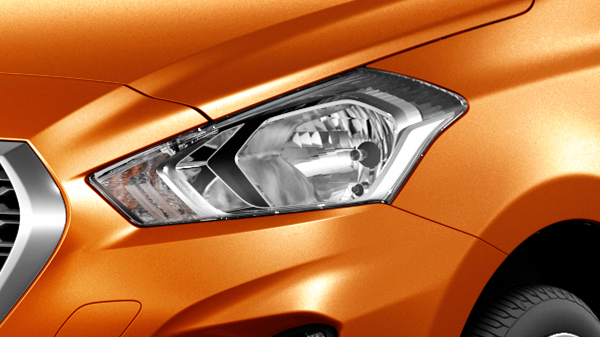 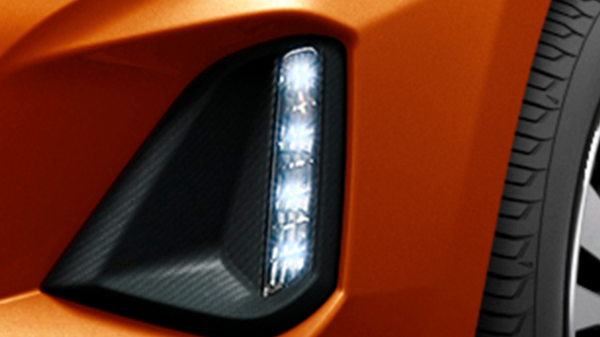 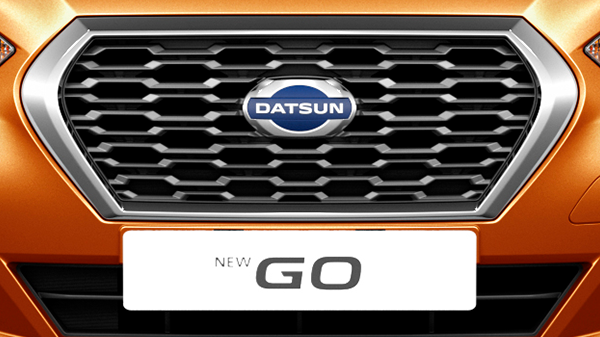 #ExperienceChange with the stylish new Datsun GO. 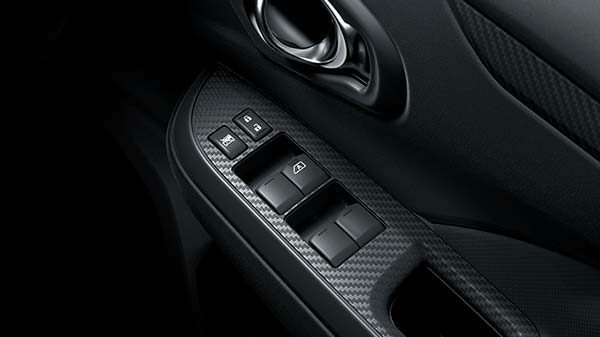 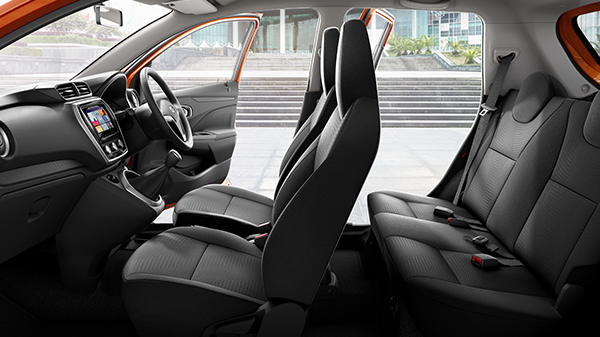 Experience unmatchable comfort with the best-in-class interiors of the new Datsun GO. 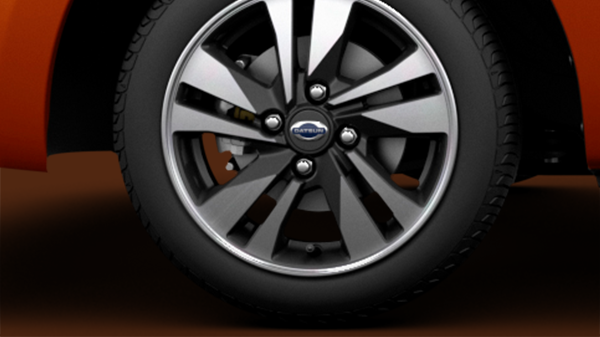 More comfort, less fatigue!